The FHF event committee has put together a programme for the upcoming Grand Prix Historique which takes place 11-13 May in Monaco. Members can travel with the FHF from Amsterdam to the South of France or join the FHF there during the GPH weekend. During the actual Grand Prix Historique race, we will be guests onboard the yachts of fellow FHF members. Members with yachts in the Monaco area are welcome to participate with their yacht (more information can be obtained through the Secretariat info@feadshipheritagefleet.nl). This year no less than six Feadships will participate at this event. Arrival of the yachts at Port Hercules in Monaco. First race day - to be spent to your liking. The group of visiting FHF members arrives in Nice. There will be a lunch in Nice for which the yacht owners are most welcome to join. We would however understand if you prefer to watch the races in Monaco. Travel arrangements between Monaco and Nice are not pre-organised at this point. Casmira is at your disposal to arrange transport if so desired. While the cars rush through the streets of Monaco already from 8.30 onwards, the group of visiting FHF members will arrive around 11.00. The group consists of 30 people, and will be divided into 5 members per yacht. We kindly request your hospitality to welcome your fellow FHF members on board. At 18.00 all FHF members, so including yourself, will go by tenders for the FHF member dinner in Cap d'Ail. It would be very helpful if your tender would remain on standby for helping with transportation. This dinner will be for members only, 2 persons per membership. We hope to have the pleasure of your company. Transport back to Monaco will be arranged. Day of the finals - to be spent to your liking.That morning the group visiting FHF members take a tender from Nice to Villefranche for lunch before they flight returns that day. 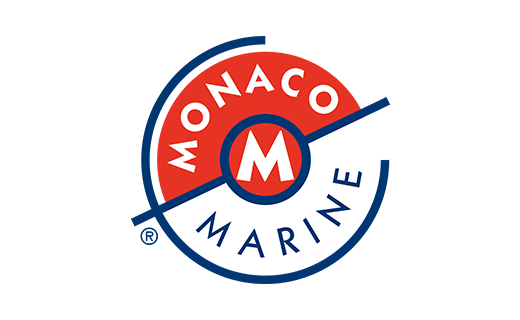 Sponsor Monaco Marine will arrange champagne on board of the yachts throughout the event.